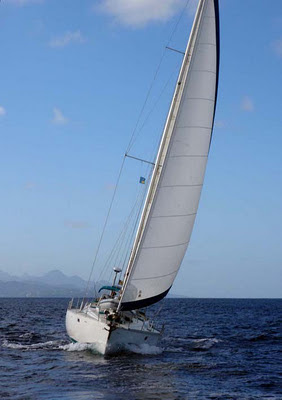 Sailing Yacht 123 Relax January 2012 Special! **Offer 1 and 2 cannot be combined. 123Relax is the freedom to explore and access at your own pace the wonders of the Caribbean Sea. Our luxury boat charters and tours are the obvious choice for discerning clients who enjoy the finer things in life, value privacy and liberty. Think of the yacht as a floating five star resort whose view changes each day. With the atmosphere of a bespoke inn, 123Relax is the ultimate in luxury, privacy and service.